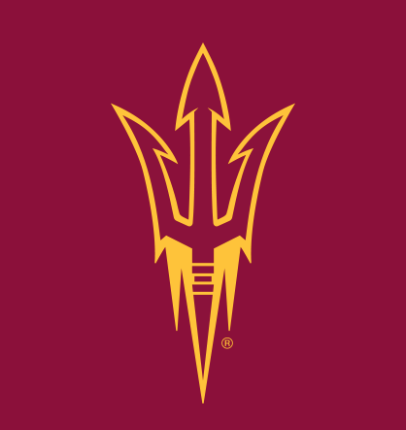 Courtney Connor, Arizona State University's Women's Lacrosse Head Coach, will lead players through series of advanced sessions focusing on stickwork, small sided game play, offensive and defensive team concepts and strategy. 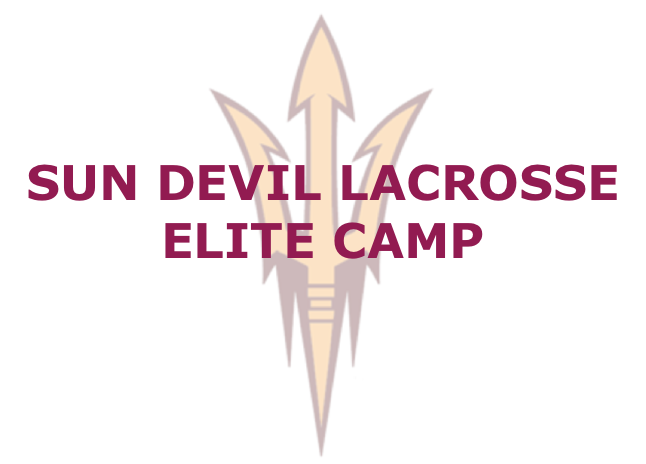 The Elite camp is designed for advanced players where the ASU staff will be teaching high level techniques designed to develop each players skill set to the max potential. CHECK-IN - OVERNIGHT campers will begin check-in at 1pm on June 24 at Manzanita Hall, 600 East University Drive, Tempe, AZ 85281. Check-out will take place at Manzanita Hall on June 26 at 1pm. KEYS - Room keys will be distributed to all overnight campers at check-in and must be returned at check-out. A fee will be assessed for any lost keys. ROOMS - Lodging will take place at Manzanita Hall and all rooms are double occupancy and are within a shared suite with other campers. Campers are responsible for bringing linens and towels. Campers are also responsible for filling out any roommate requests online within the registration process. A trainer will be available throughtout the entire camp to oversee minor injuries and sickness. External links are provided for reference purposes. SUN DEVIL WOMEN'S LACROSSE is not responsible for the content of external Internet sites.